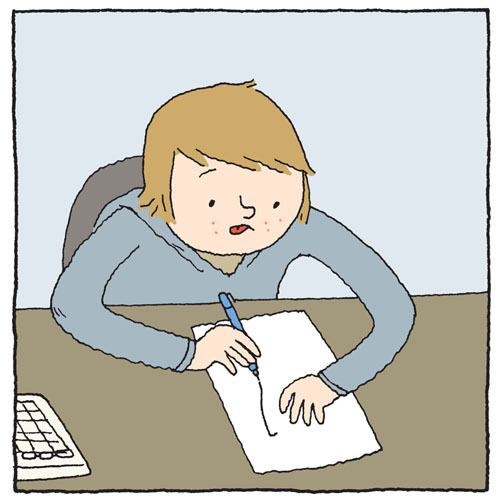 In conjunction with the Canadian Centre for Architecture's new ABC: MTL exhibition, Drawn & Quarterly will be presenting three kids comics workshops at the museum. 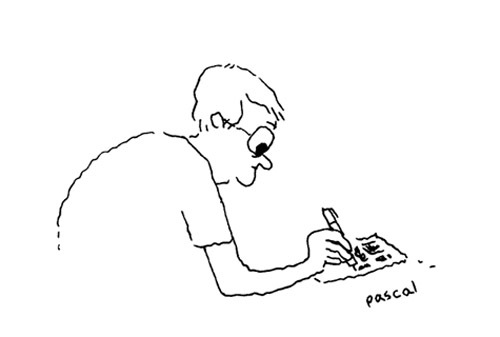 First up is cartoonist Pascal Girard with a workshop this Sunday, January 20th from 2:30 to 4:30 pm. D+Q publisher Chris Oliveros is on board for Sunday, February 3rd, followed by Creative Director Tom Devlin on Sunday February 17. Each workshop will have a different theme and focus. Workshops are free and are for kids ages 6 through 12. Space may be limited so best to reserve in advance to guarantee a spot. More info here and here.